In the modern world, where almost everyone uses make-up to enhance their look, some cosmetics harm their skin and body part, in many ways. People usually say that one should not use so much of cosmetics, and that is true. People should look for natural ways to make themselves more beautiful. 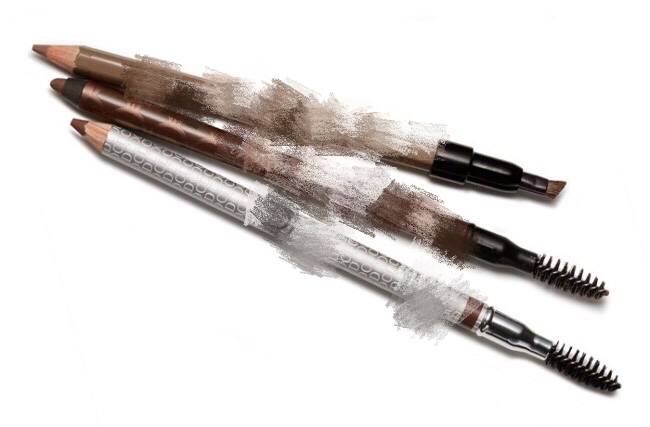 A product which plays an important part in our daily make-up routines is an eyebrow pencil. This product is widely used by people, who want to have fuller eyebrows. But just like everything has pros and cons, an eyebrow pencil can also be helpful in enhancing beauty but harmful for the health of many people who use it. The better alternative of eyebrow pencil is Eyebrow embroidery. Eyebrow embroidery is not harmful in any aspect. All the products used during the procedure, for example, the color pigments and the tools are totally safe. The color pigments are natural and the tools used during the process are always cleaned for hygiene purposes. Putting on eyebrow pencil every single day for a better look can also be very tiring, instead of using the eyebrow pencil, one should just get eyebrow embroidery done. Some eyebrow pencil cannot even last for up to 5 hours but eyebrow embroidery stays for 2 to 3 years depending on skin types. After doing eyebrow embroidery you will not have to go through the hassle of putting one eyebrow pencil every day because your eyebrow swill already be ready. An eyebrow pencil could contain many harmful chemicals which we do not know of, it is proven that as you apply brow cosmetic, you lose more of your eyebrow hair. But, unlike eyebrow pencils, the whole procedure for eyebrow embroidery takes place in front of the customer, rather everything happens according to the customer’s preference. 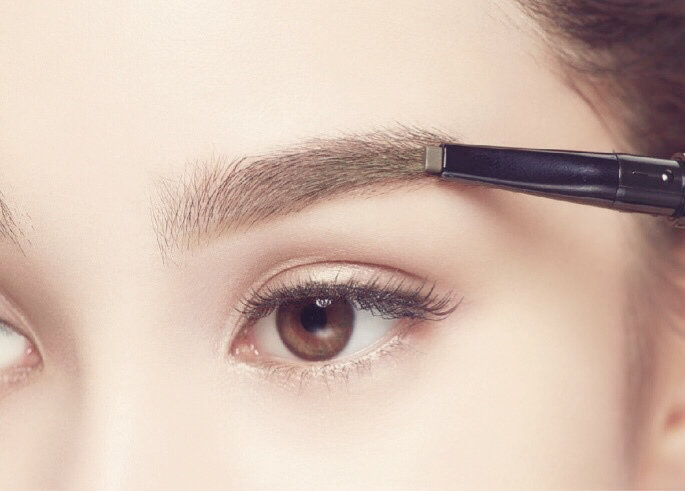 One may think that putting on eyebrow pencil does not hurt but eyebrow embroidery will be very painful, but don’t worry, before the embroidery is done a numbing agent is applied on the eyebrows so that the customers will not feel any pain during the procedure. 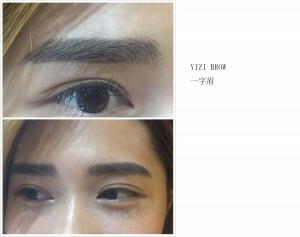 Even if you are a person with sensitive skin, eyebrow embroidery will not cause you any harm, the eyebrows may be a little swollen right after the treatment but it will be alright after some time. Eyebrow embroidery gives the person a soft fuller and more natural look, whereas eyebrow pencil looks king of harsh and the process is also very time consuming. Thus, eyebrow embroidery is something you should definitely try, if you want to enhance your look and if you are tired of using the eyebrow pencil. You will most definitely not be disappointed by the results of eyebrow embroidery rather you will feel satisfied and content. 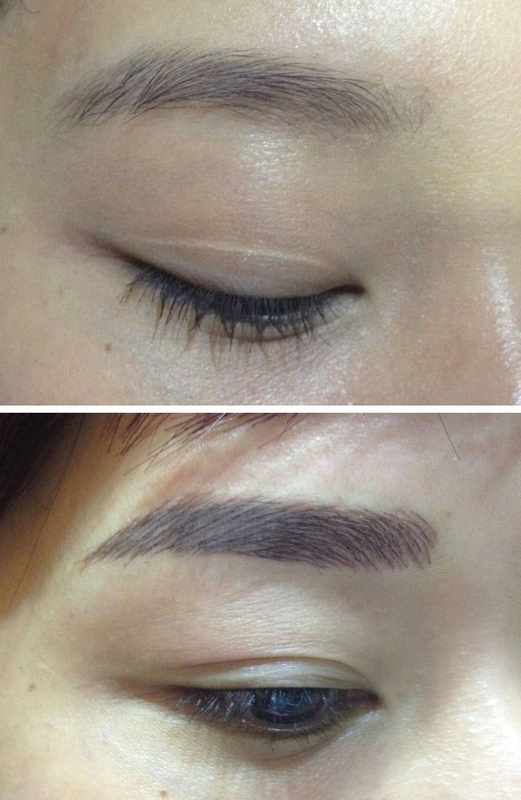 Come straight to Browart Studio Singapore for your eyebrow embroidery session to unleash your natural beauty today! We tour to another countries to service customer in group too.